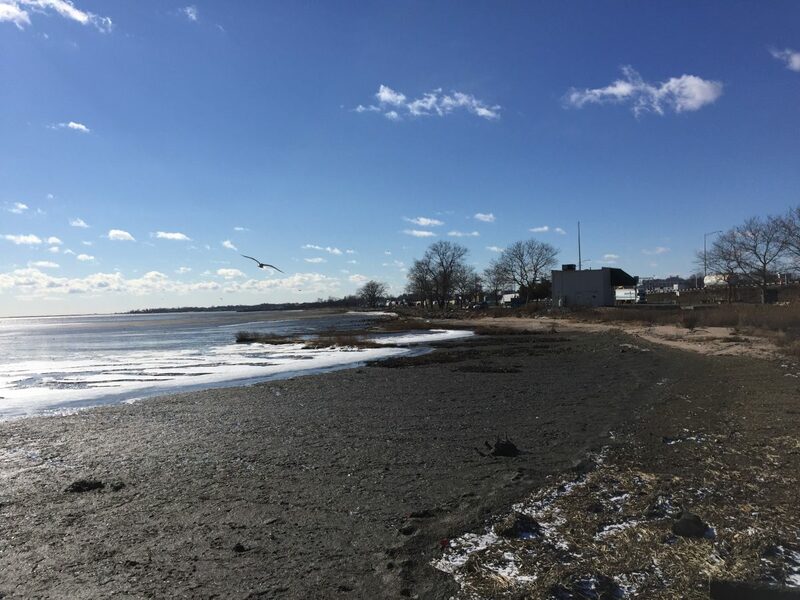 Working with the City of New Haven and lead consultant GZA, Utile helped to support the development of flood protection strategies for the Long Wharf area at the New Haven Harbor. 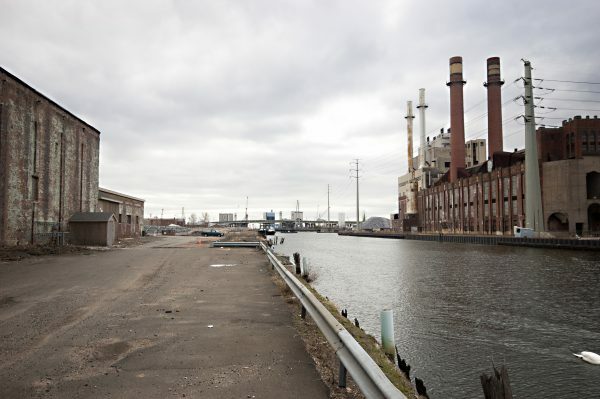 The Long Wharf area is unique due to the heavy presence of critical infrastructure, such as regional and national rail lines and highways. 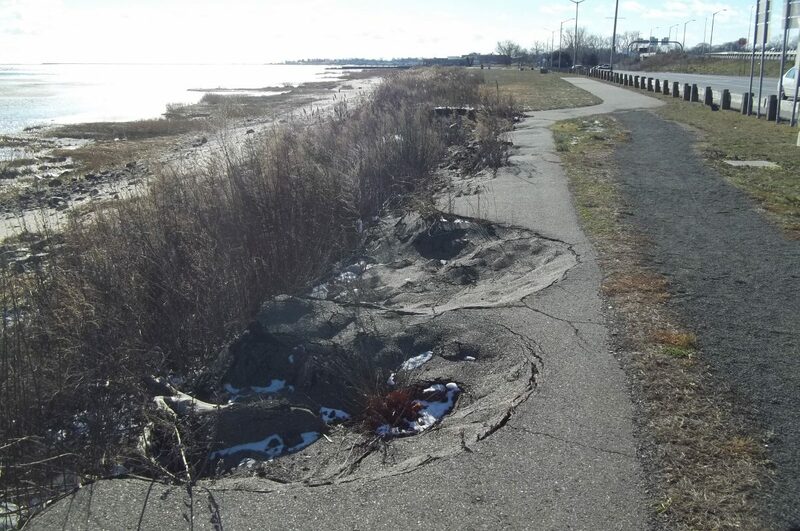 The long term flood protection strategies developed by GZA, in collaboration with BioHabitats, looked at how a combination of a naturalized “living shoreline” and hard infrastructure could be employed to prevent future flooding. 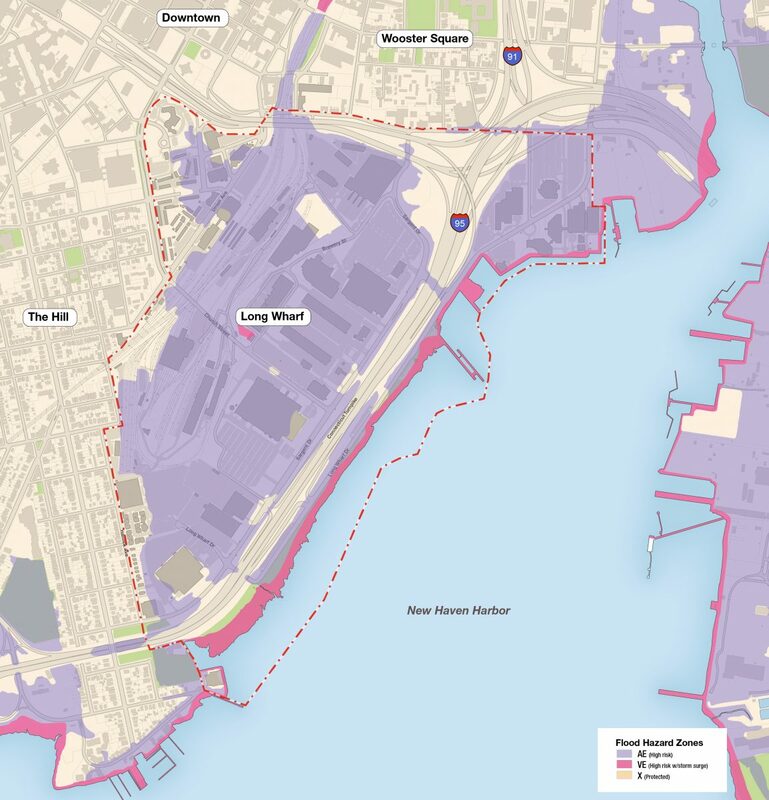 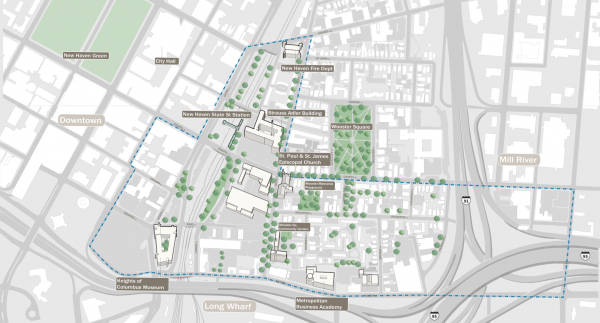 This long-term scenario was an opportunity for Utile and GZA to develop a redefined Long Wharf Drive and waterfront. 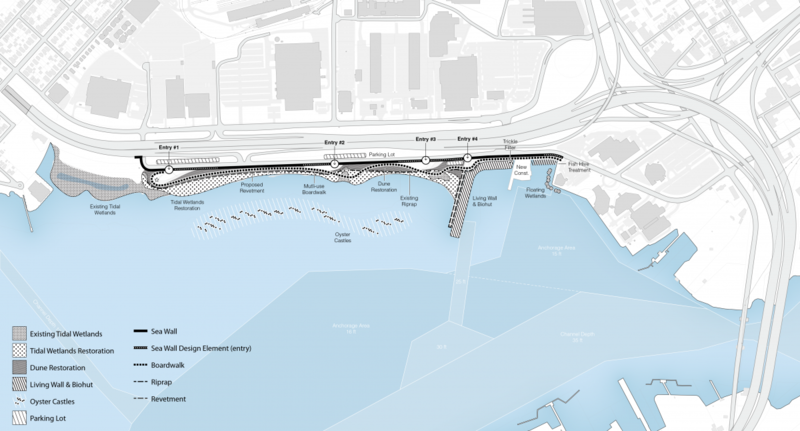 Utile insisted that the true experience of the waterfront should be felt along the shoreline itself, through at-grade paths or an elevated boardwalk system.